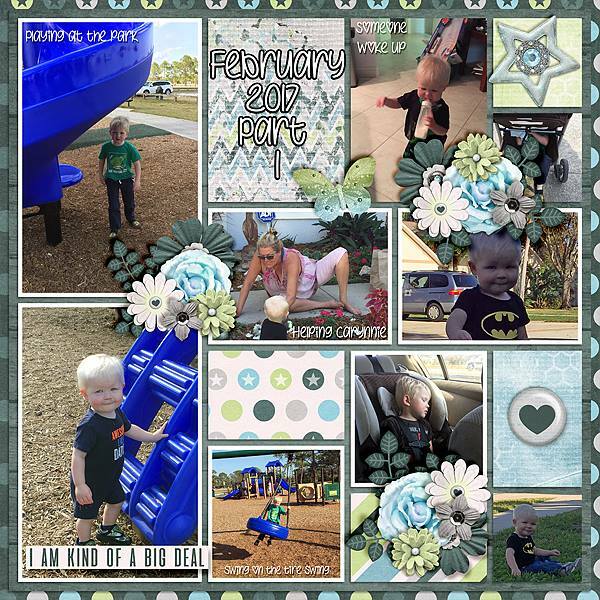 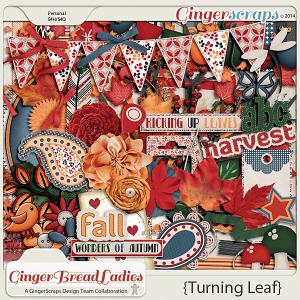 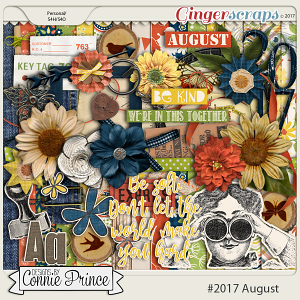 A digital scrapbooking flower pack by Just Because Studio. 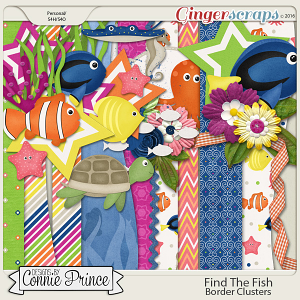 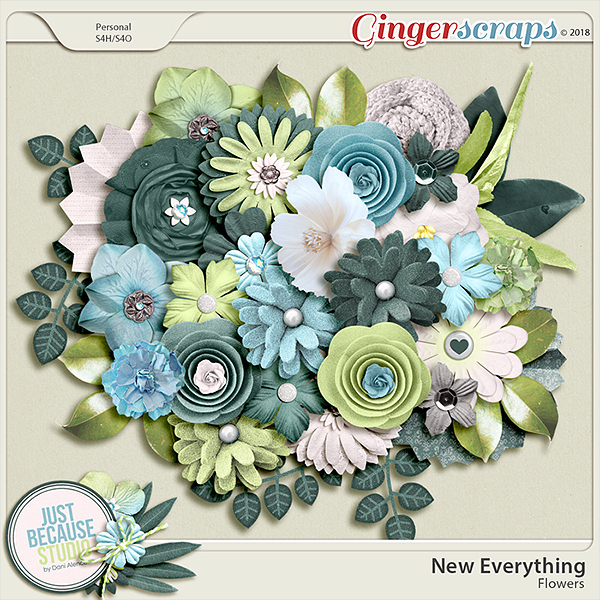 30 flowers and greenery, perfect to make flower clusters and make your layout standout in the crowd. 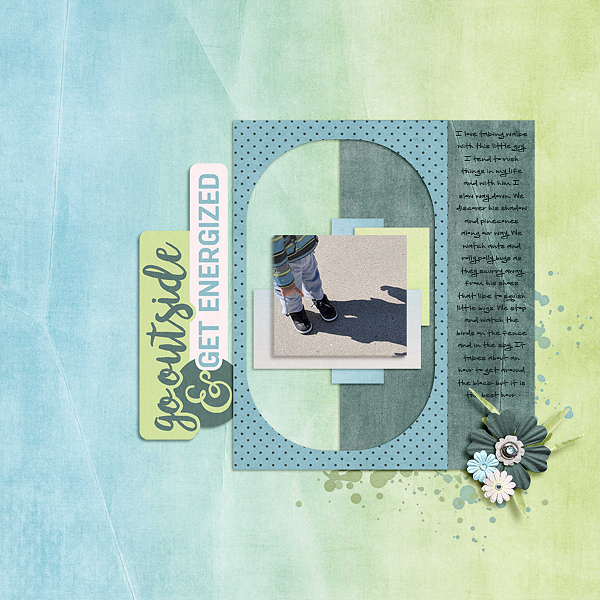 Designed as part of New Everything Collection. 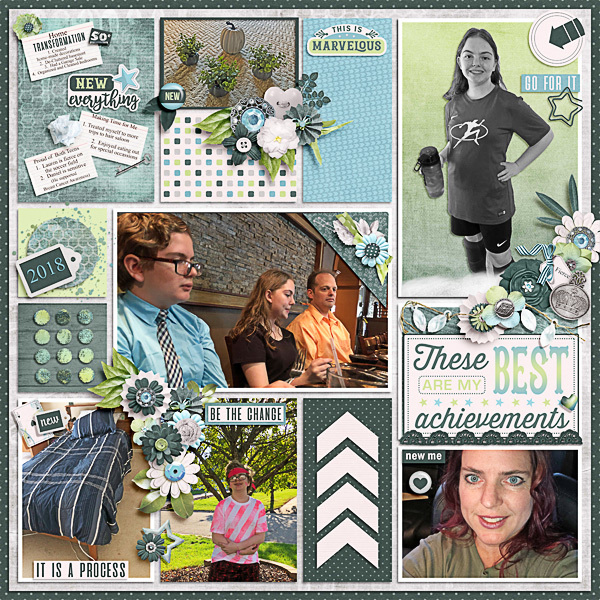 They match with January Buffet goodies.